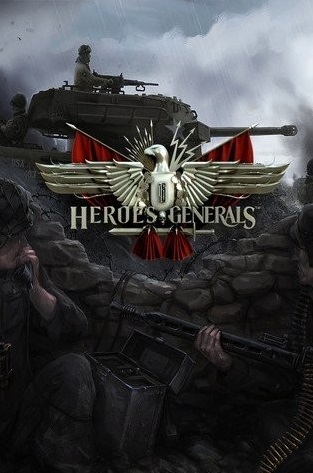 In this article you can download Heroes & Generals cheats. This trainer +5 has been created by LIRW for game version 1.0+. All cheats on our site you can download without registration, so this hack available for download free. With this trainer you will get the advantage in your game. But first, a bit of information about the game. 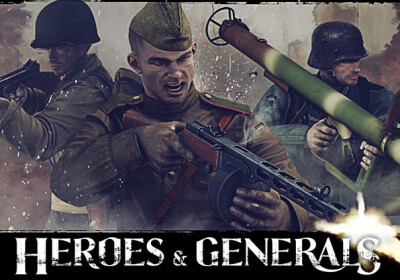 Heroes & Generals is a multiplayer shooter with strategy elements, developed by Reto-Moto. The game takes place during the Second World War, where you will take part in the battles for one of the parties: Germany, the USA or the Soviet Union. In this game you can be an infantryman or control various military equipment such as tanks, planes and so on.